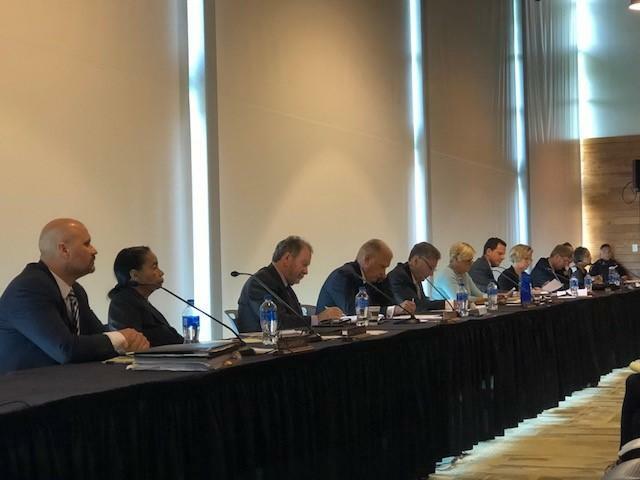 Documents show the former SIU system president might have hindered student recruitment efforts for the Carbondale campus by not approving a mailing list purchase. The Southern Illinoisan reports emails show then-President Randy Dunn didn't take action during his final two months in office on spending $499,000 to buy contact information for students who've taken the SAT, ACT and other standardized tests. Dunn resigned in July after criticism over his proposal to shift $5 million in state funding from the Carbondale campus to Edwardsville. The SIU Board of Trustees met Monday in Edwardsville to vote on a separation agreement with SIU System President Randy Dunn and to appoint an Interim President. The SIU-Carbondale Faculty Senate says the system needs new leadership. 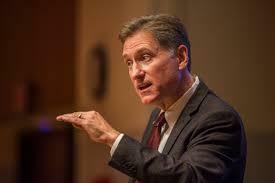 The group Tuesday issued a no-confidence vote in SIU President Randy Dunn. Faculty Senate President Jonathan Bean says the organization wanted to make a strong statement to the community and the Board of Trustees. 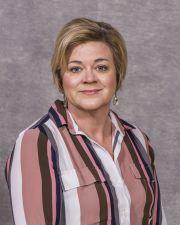 The SIU Board of Trustees will hold a special meeting later this week to talk about placing the system's president on leave and appointing an acting president. 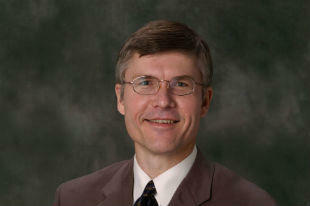 The meeting is scheduled for 10 a.m. Thursday at Evergreen Hall on the SIU-Edwardsville campus. 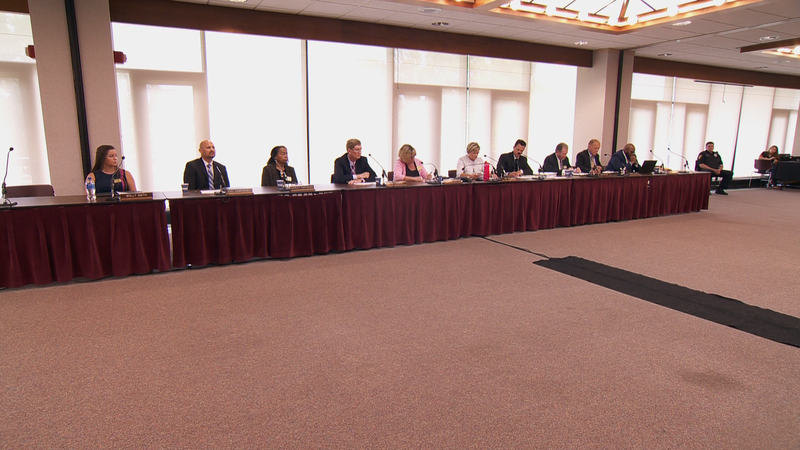 The chair of the SIU Board of Trustees questions the validity of Friday's special meeting of the Board's Executive Committee. Board secretary Joel Sambursky scheduled the meeting to consider placing SIU President Randy Dunn on administrative leave and to appoint an acting president. 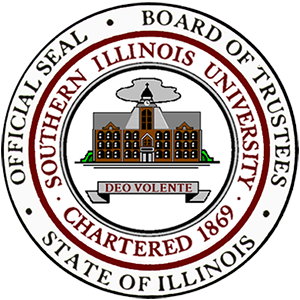 The Southern Illinois University system may undergo a change in leadership. 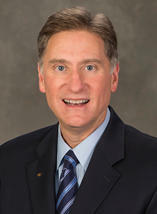 The Executive Committee of the SIU Board of Trustees will hold a special meeting Friday in Carbondale to consider placing system President Randy Dunn on administrative leave and naming an acting president. A second southern Illinois lawmaker is calling for the resignation of SIU System President Randy Dunn. 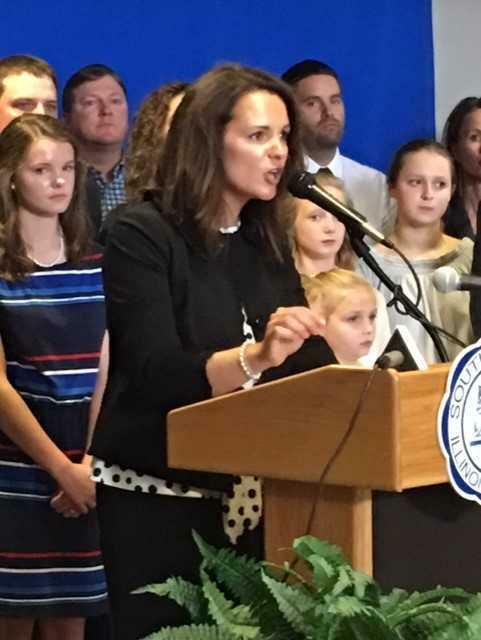 Following the release of emails in an op-ed piece that revealed disparaging remarks by Dunn made against SIU-Carbondale, State Rep. Natalie Phelps Finnie of Elizabethtown writes Dunn should resign because he has lost the full trust of the SIU-C community. 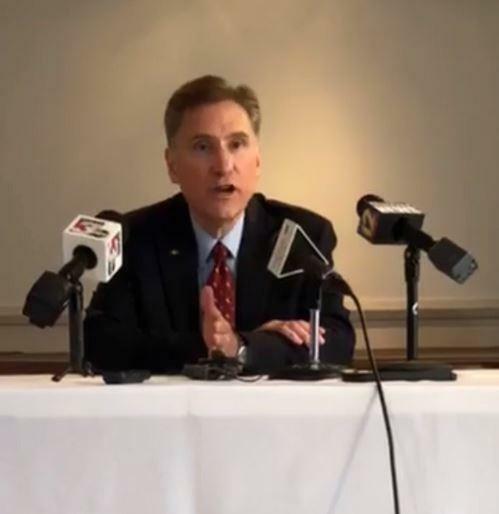 Dunn Responds: "I Do Not Plan To Resign"
SIU President Randy Dunn says he won't resign - but acknowledges it will take some time to bring opposing groups back together within the university's system. SIU's President says he won't resign, despite lawmakers' calls for his ouster. As WSIU's Jennifer Fuller reports, Randy Dunn also takes issue with an editorial that claims he favors one campus over another. 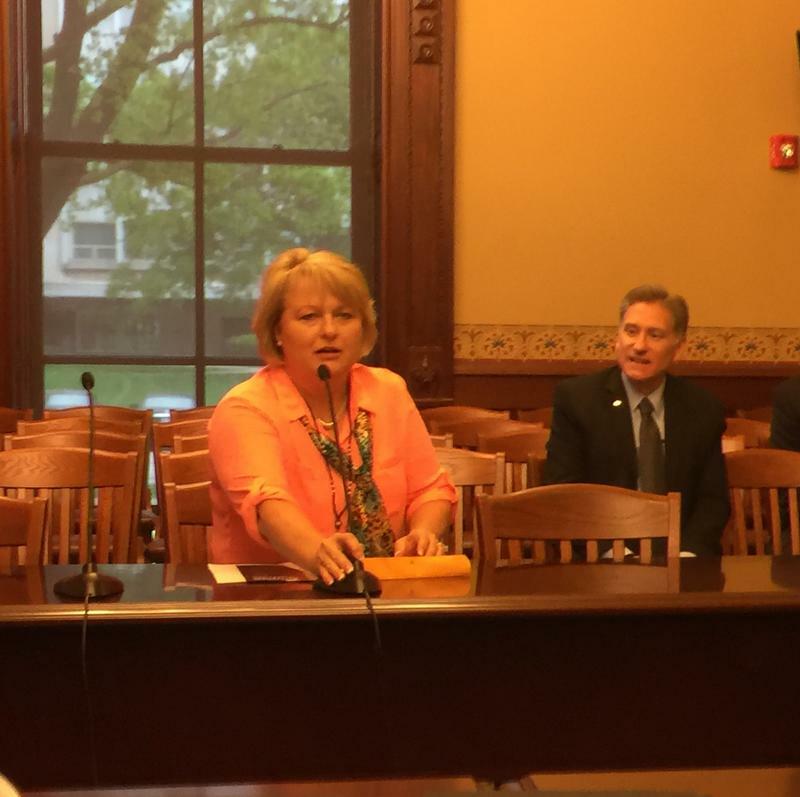 WSIU's Jennifer Fuller talks with SIU President Randy Dunn about testimony before an Illinois Senate Committee, including legislation that would split the SIU Carbondale and SIU Edwardsville campuses. During a Senate budget hearing Tuesday in Springfield, many of the questions for SIU System President Randy Dunn focused on a bill to split the Carbondale and Edwardsville campuses. 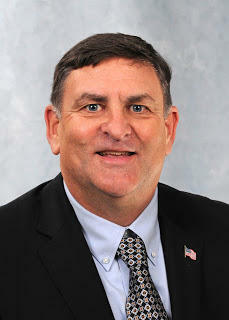 Dunn claims the expense of splitting SIU Edwardsville from the Carbondale Campus would create little to no extra cost. SIU President Randy Dunn talks with InFocus Host Jennifer Fuller about the status of the SIUC reorganization proposal, as well as next month's hearings in the Illinois Legislature on budget requests. WSIU's Jennifer Fuller talks with SIU President Randy Dunn about the effects of the first year of the Trump Administration. SIU Carbondale's proposed reorganization faced stiff opposition at last week's Board of Trustees Meeting. 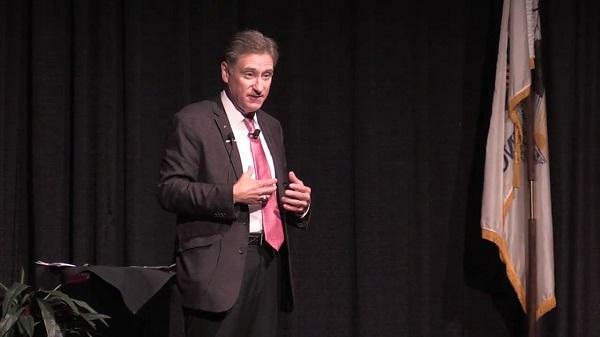 In this edition of WSIU InFocus, System President Randy Dunn talks about what comes next. 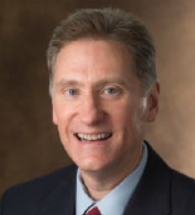 SIU President Randy Dunn talks with WSIU's Brad Palmer about his thoughts on the progress of SIU-Carbondale Chancellor Carlo Montemagno's academic reorganization plan and the kickoff of Illinois' Bicentennial celebration this weekend. SIU, the City of Carbondale and VFW Post 2605 held a joint Veterans Day ceremony Friday at the Veterans Memorial Plaza in Carbondale.